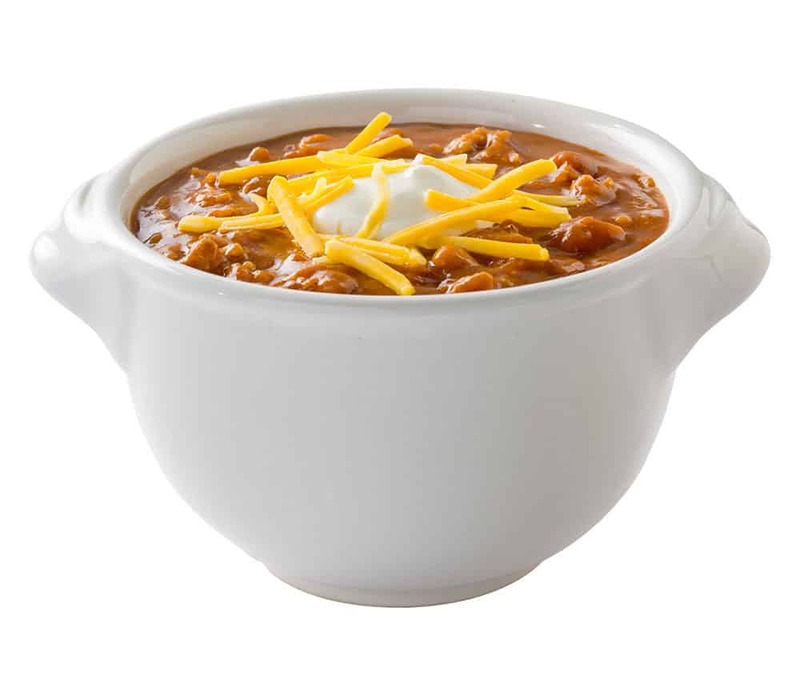 Enjoy a nice hot bowl of Braum’s Chili! We start with 100% pure beef, and then we add beans, tomatoes, jalapenos, and our special blend of herbs and spices then we serve it with a side of cheese and sour cream! You can even request to add onions for more flavor. Great for lunch or dinner!